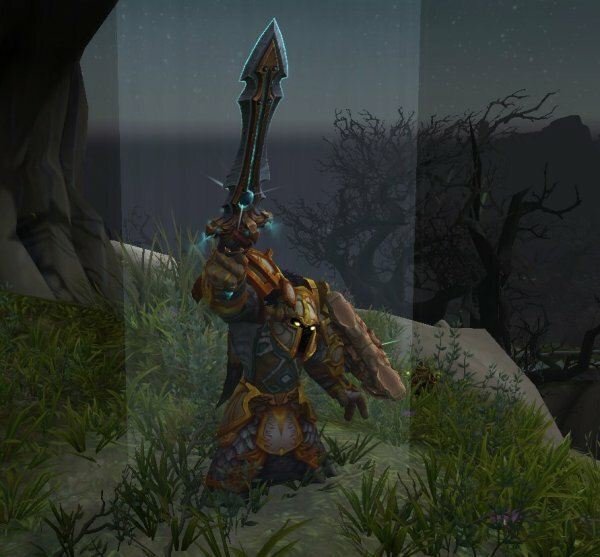 Complete the scenario: “Assault on Broken Shore” (guide here). Unlocking the new Artifact Traits (guide here). Head to your Class Hall and you will get the quest. Unlock to Upgrade your Order Hall to level 7 and 8. 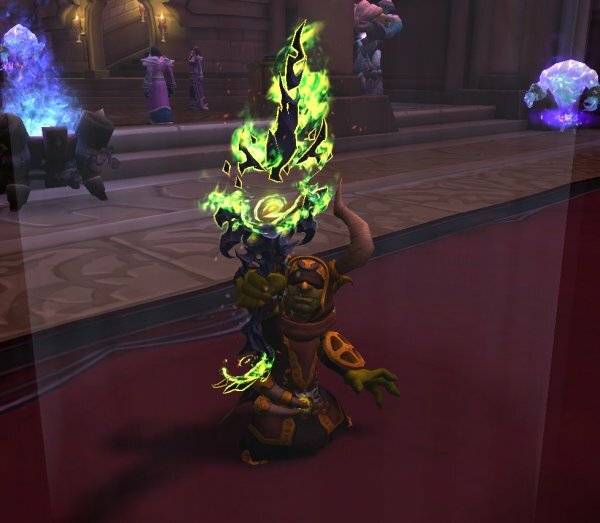 This toy will raise your Artifact weapon in the air. And will also lead to another quest in the class hall questline that will eventually lead to your class mount!